Autonomous Solutions | SimIS, Inc.
SimIS, Inc has developed autonomous systems that implement Artificial Intelligence to a variety of platforms. SimIS autonomous solutions support our military and civilian forces. 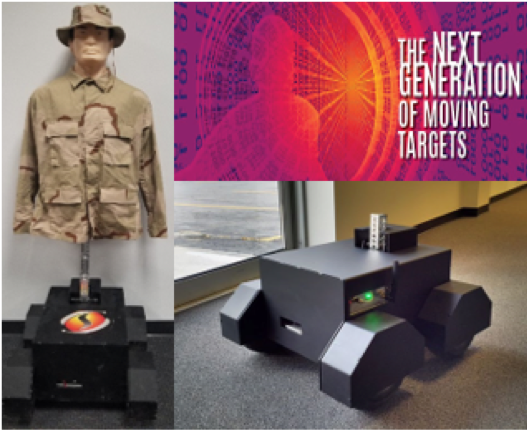 The RHTT, or Robotic Human Type Target, system is a mobile, trackless smart target developed for the military live fire training market and beyond. Its main purpose is for Improving Training Effectiveness with realistic moving targets. Aligned with the U.S. Army’s Force 2025 goals for more realistic moving training targets, the RHTT is deployable in a wide array of training environments. 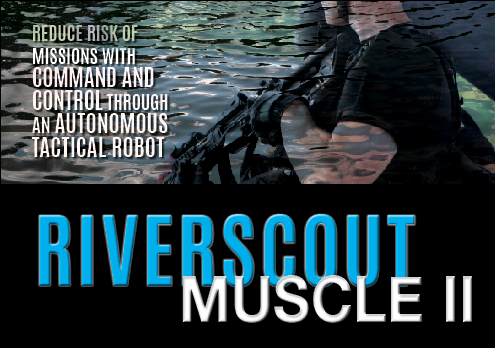 The River Scout is used mainly for surveillance and reconnaissance in promotion of situational awareness with focus on command and control through a tactical robotic controller. It uses advances in sensing, analyzing, communication, and navigation to perform tasks assigned by an operator. Implements the US Navy’s first USV for a “brown water”r; environment, support to combat operation, or patrol waterways with virtual capabilities. 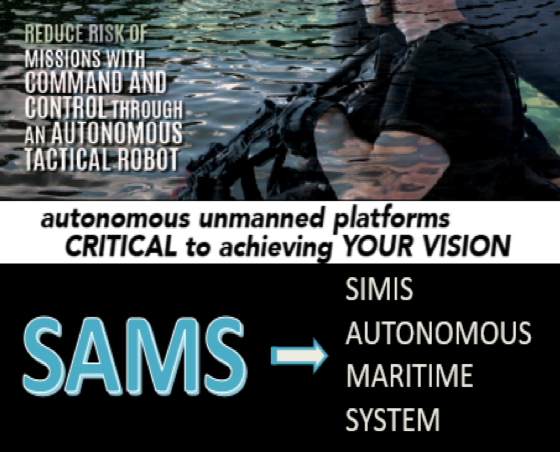 In order to meet the United States Navy’s strategic planning and fleet objectives for the year 2020, SimIS has developed the “SimIS Autonomous Maritime System”r; (SAMS) a combination of Artificial Intelligence for multiple ASV platforms. The WAM-V created by Marine Advanced Research is an example of one of many ASV’s that this technology can be coupled with. The SAMS is a cost-effective way to integrate independent components into a single system package. Contact Us to discuss your project or to get more information about our business.